Funny David Ghetto meme, David Guetta is a popular music dj from around the world so this meme deffiantly is a good one. 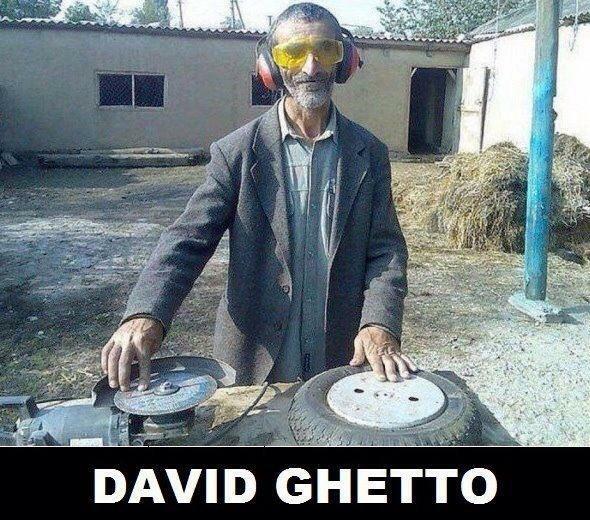 This entry was posted in Music Meme and tagged david ghetto meme, david guetta meme. Bookmark the permalink.